Jurassic Park is celebrating its 25th anniversary later this year, and even after two and a half decades, it remains one of the highest-grossing movies of all time. While the dinosaurs on display are the most obvious icons of the film, the Jurassic Park Jeep has also served as symbol of the long-standing series. 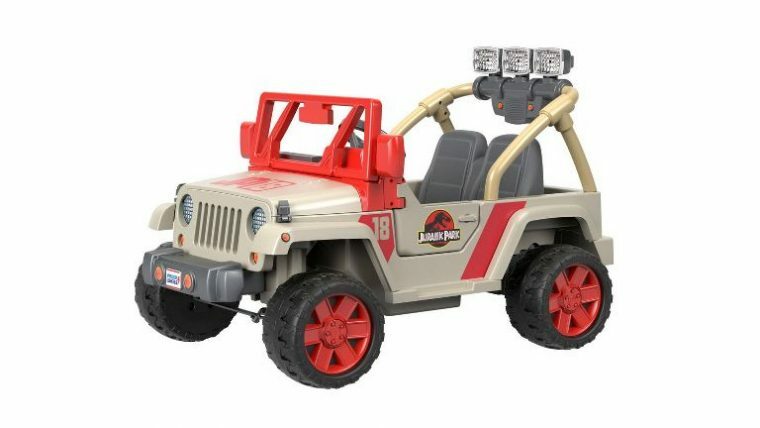 Young fans of the Jurassic Park franchise will soon be able to get behind the wheel of a Power Wheels Jurassic Park Jeep of their very own, courtesy of Fisher-Price. The smaller-scale replica of the iconic Jeep bears many of the graphics that can be found lining its on-screen counterpart. Furthermore, if kids need to illuminate the path ahead, a working light bar will do just the trick. The Power Wheels Jeep is capable of reaching speeds of up to 5 mph. 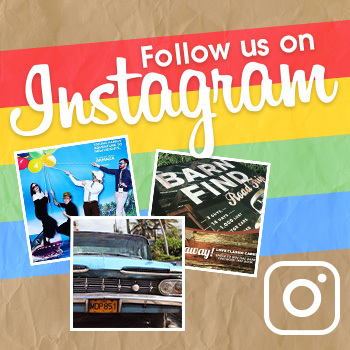 While this might not be fast enough to outrace a Tyrannosaurus Rex, it should suffice for young fans to replicate their favorite scenes from the movie. Fisher-Price is even supplying the appropriate ambiance, courtesy of “exciting” dinosaur sound effects. The Power Wheels Jurassic Park Jeep can seat up to two passengers with a combined weight limit of 130 pounds. Older fans of the series will simply have to settle for the mountains of other Jurassic Park merchandise set to be released later this year. While no concrete release date has been scheduled, the Power Wheels Jurassic Park Jeep is expected to arrive in stores sometime around the release of this year’s Jurassic World: Fallen Kingdom, the fifth film in the Jurassic Park franchise. More details about the pint-sized Jeep are set to be released during the 2018 New York Toy Fair in February. Thus continues Jurassic Park’s somewhat ironic relationship with copious amounts of merchandising.